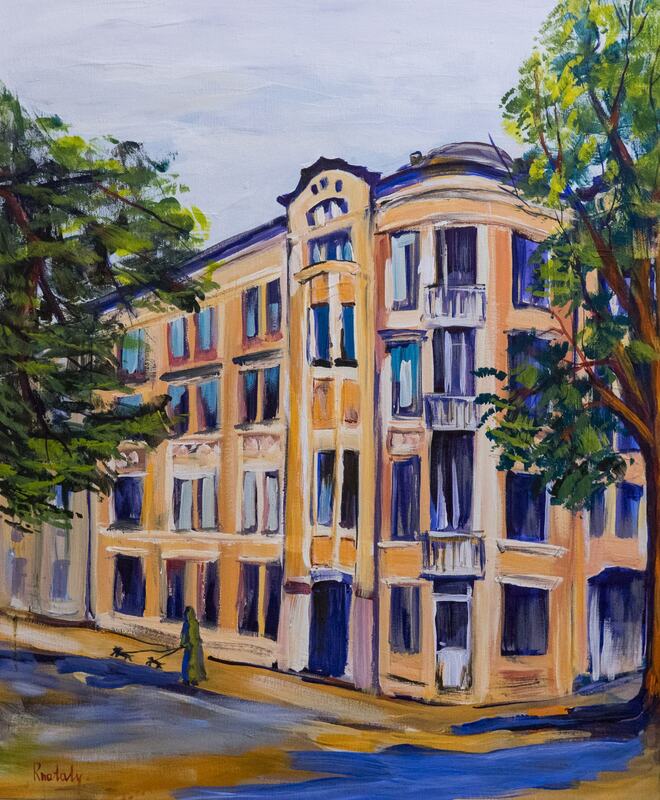 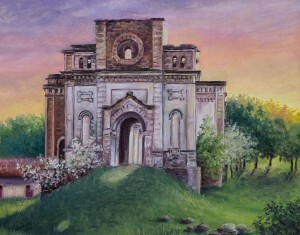 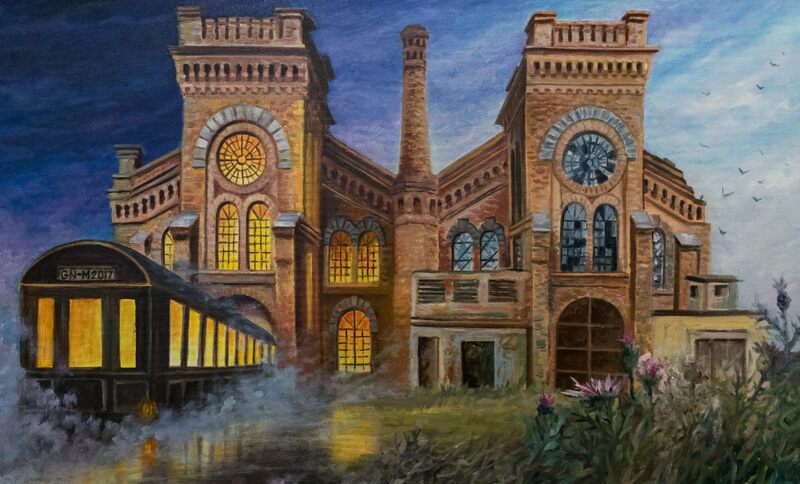 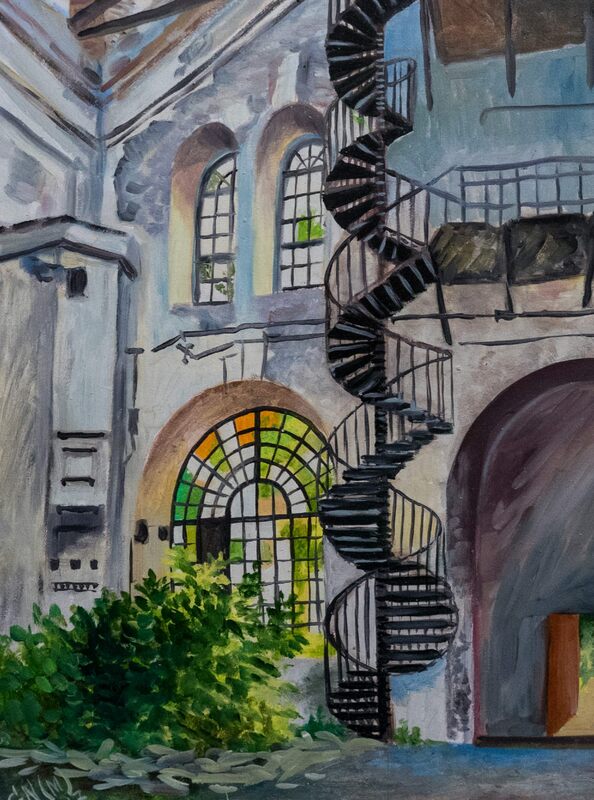 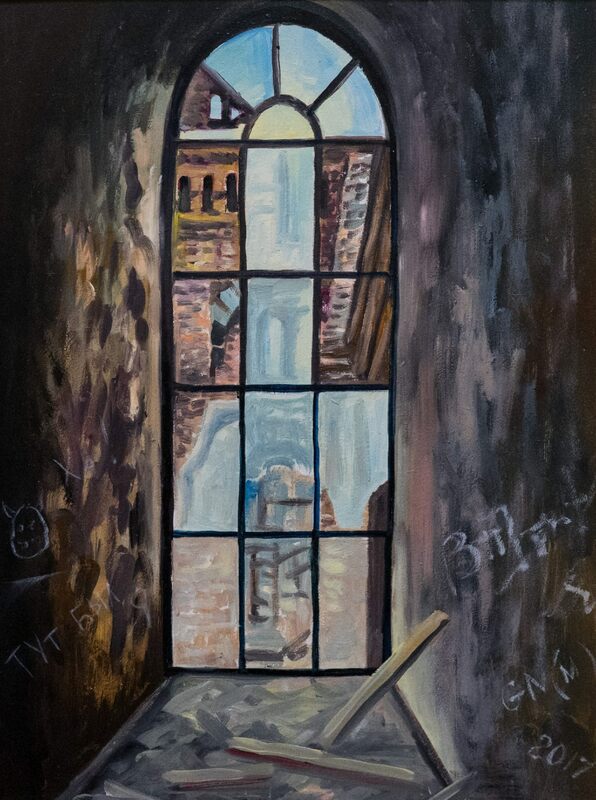 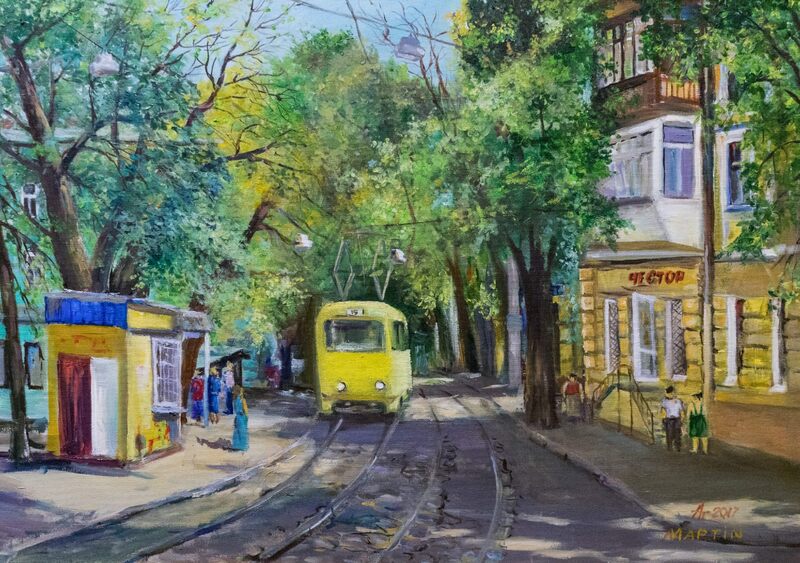 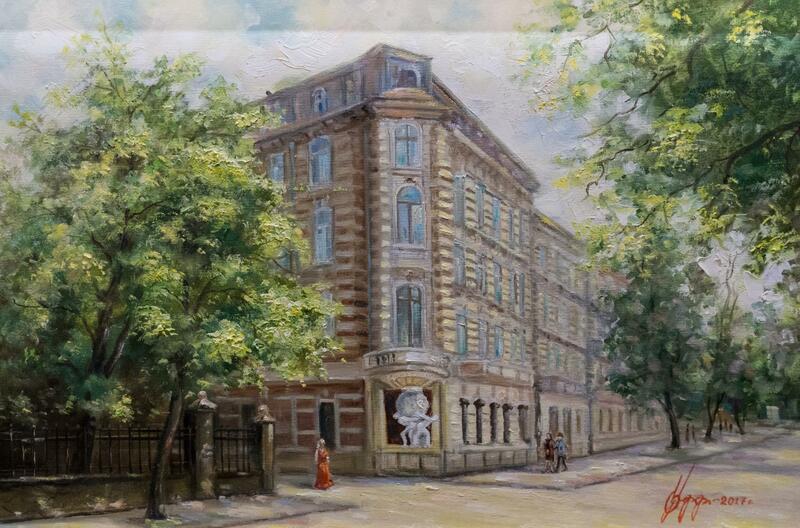 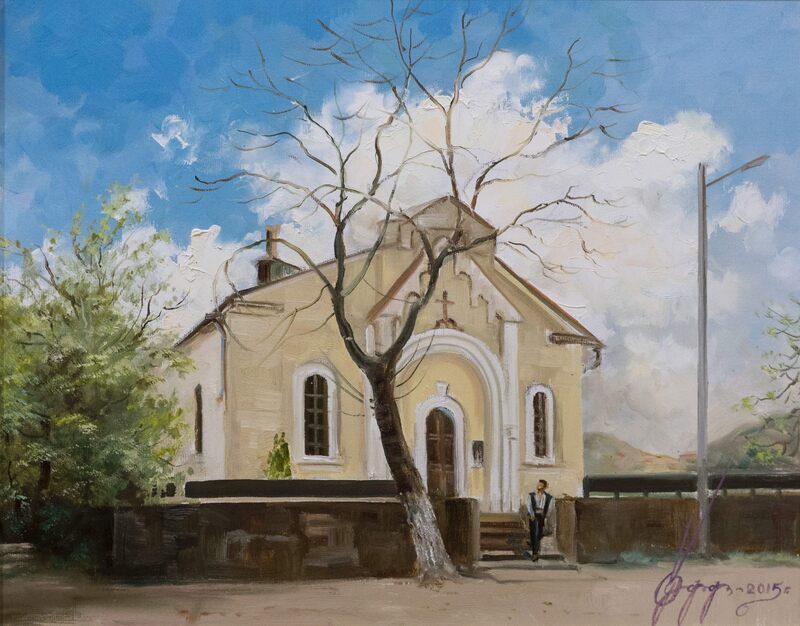 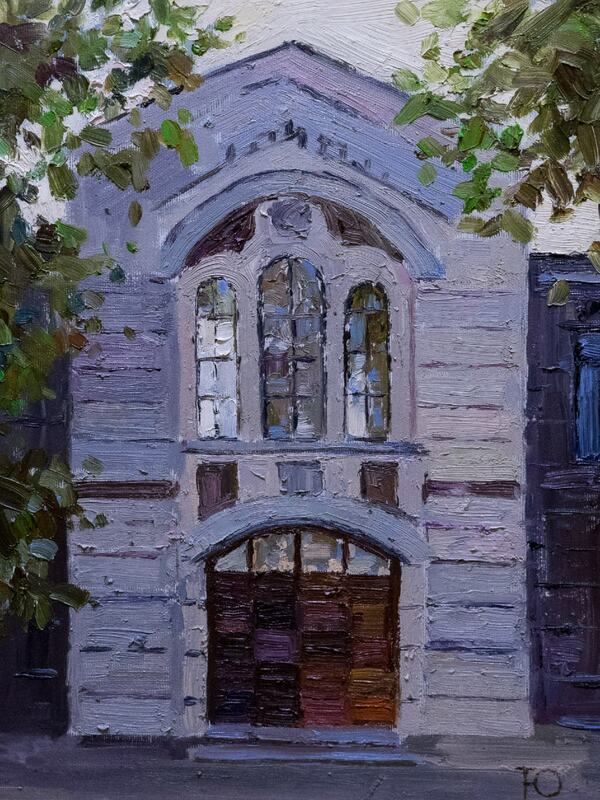 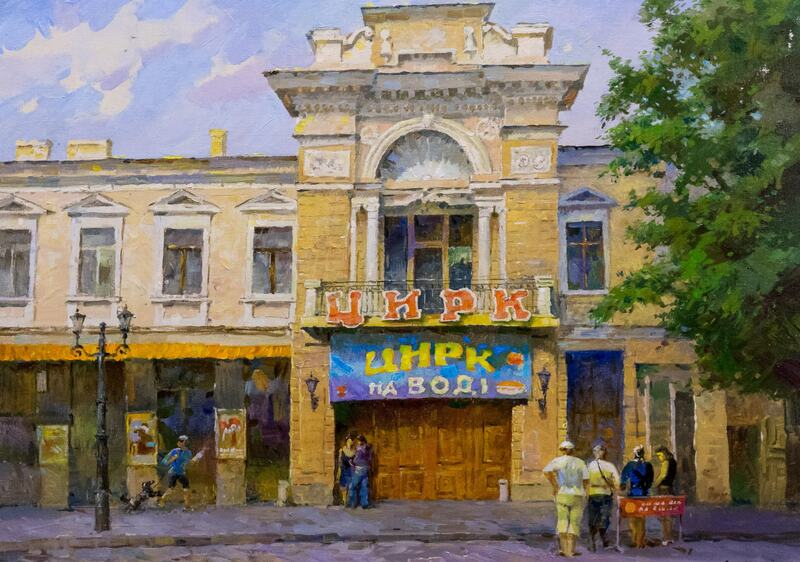 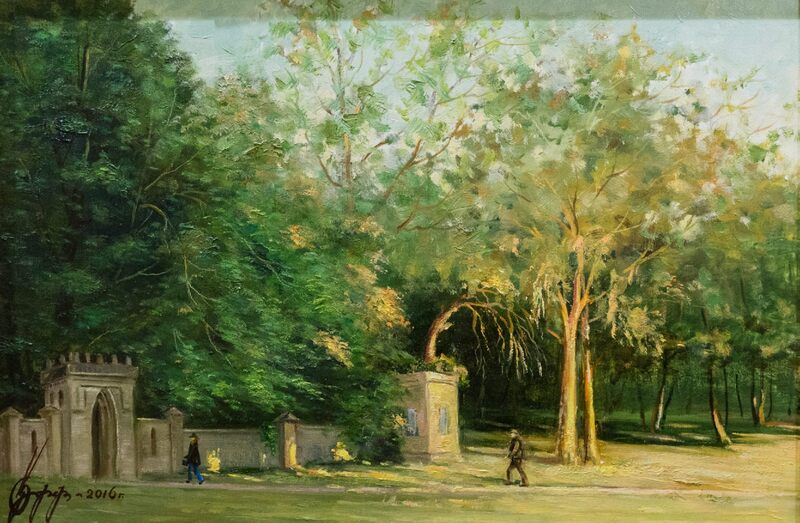 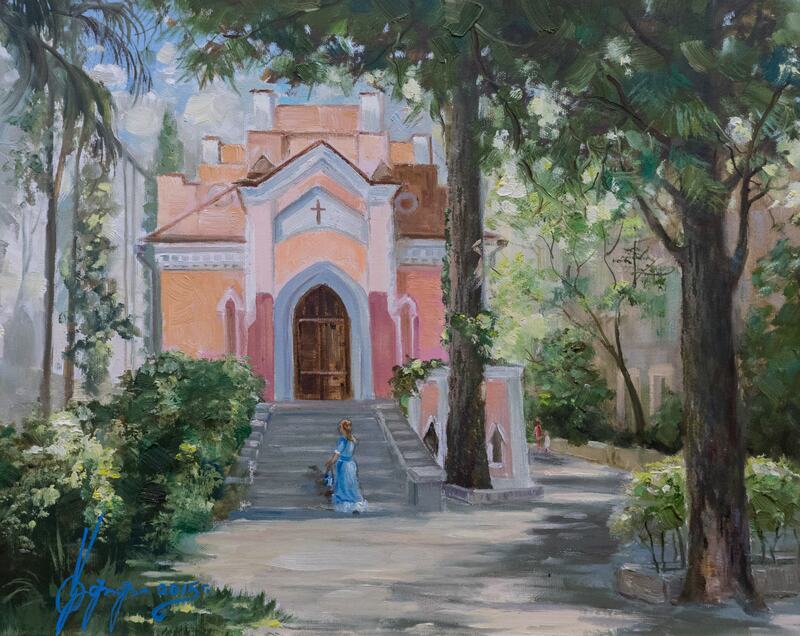 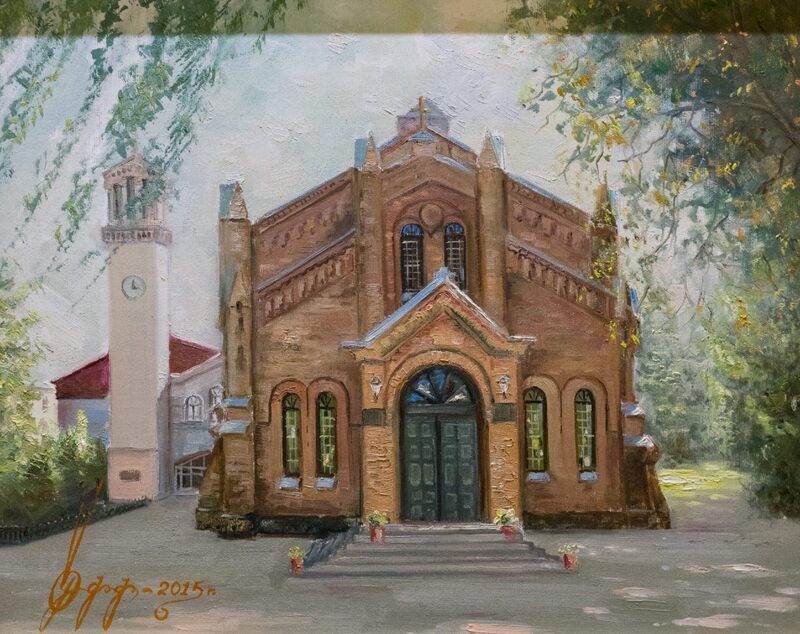 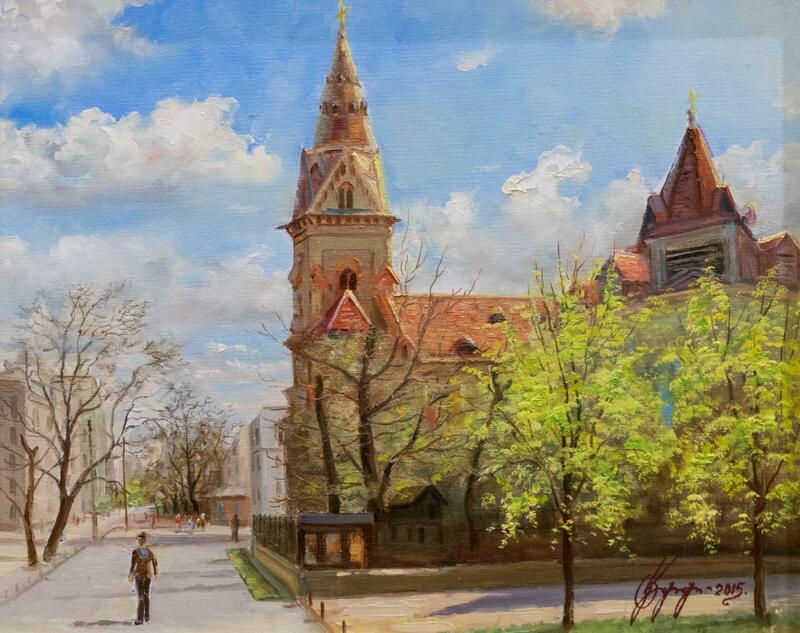 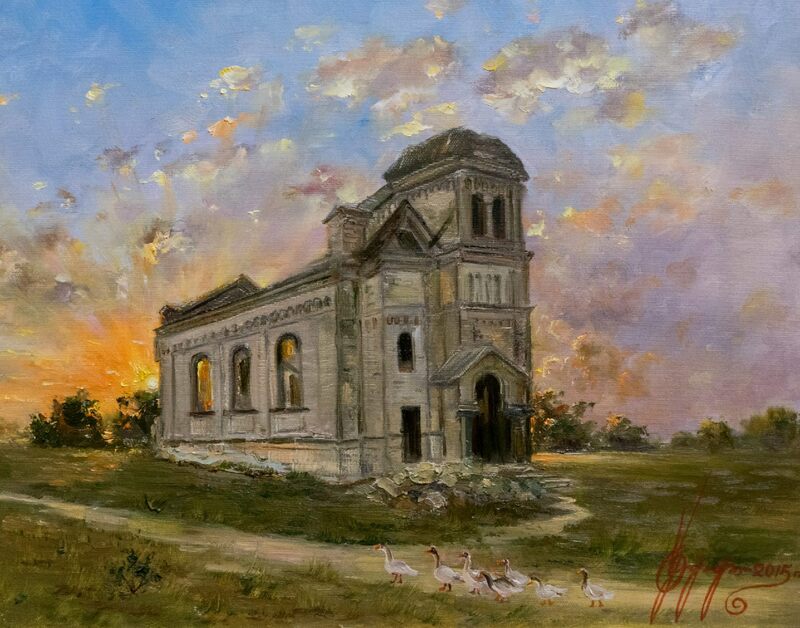 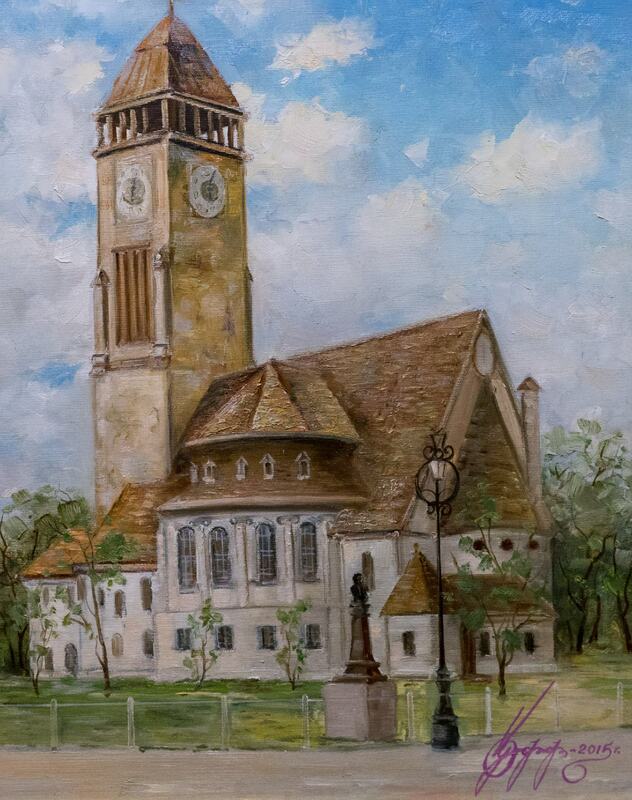 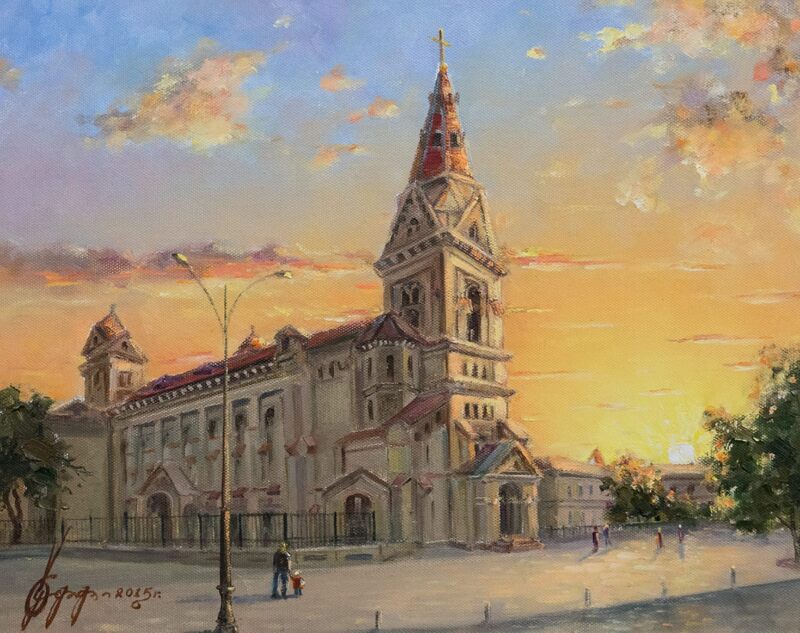 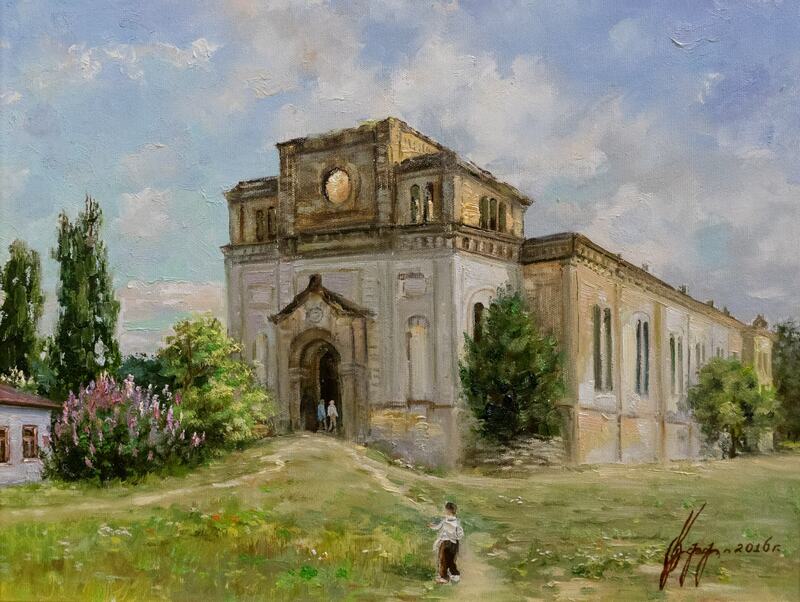 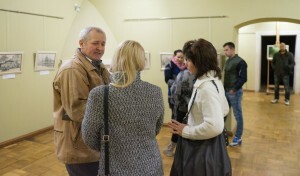 On 24 October 2017, an exhibition of creative works by participants of the plein air – the artists of the "Palitra-Spectrum" Art-Club as well as the painters who are the ethnic Germans of Ukraine was opened in the Mukachevo Historical Museum Palanok Castle. The exposition is devoted to the 500th anniversary of the Reformation and the days of the Germans of the Black Sea region. 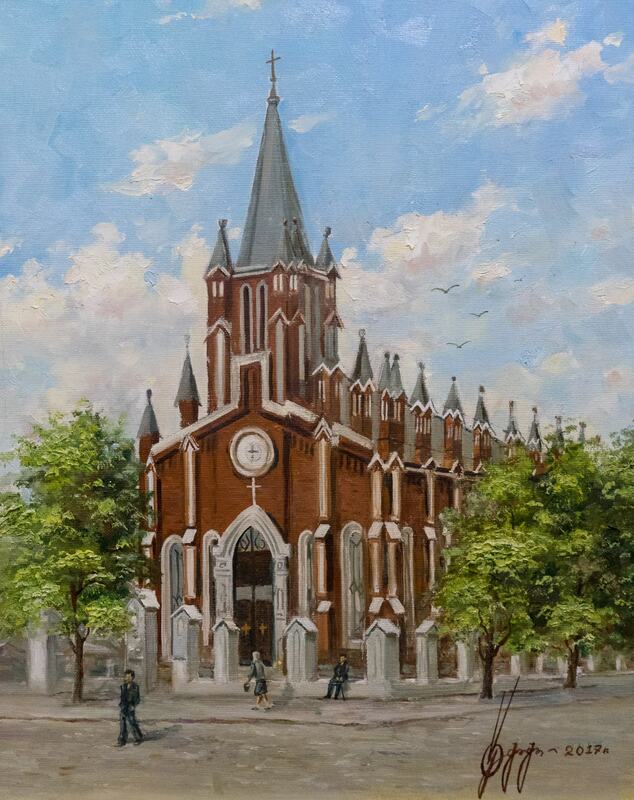 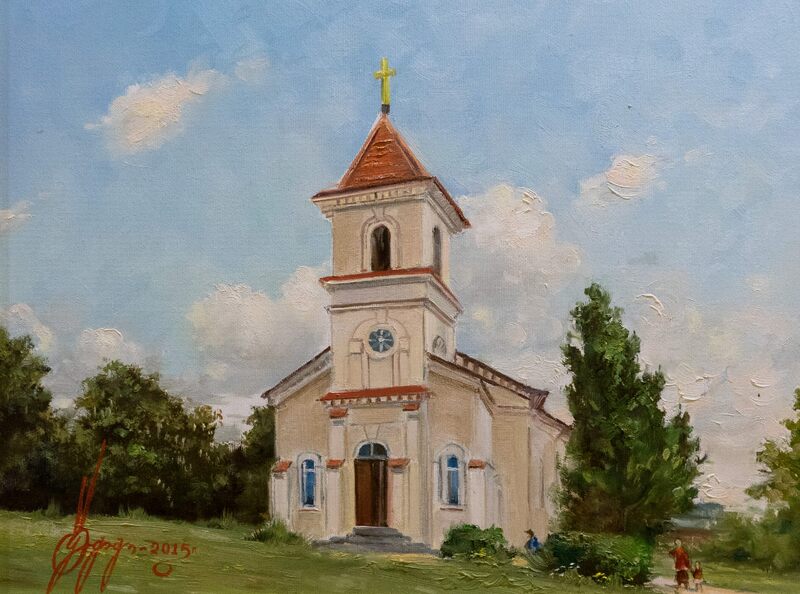 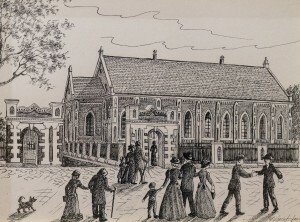 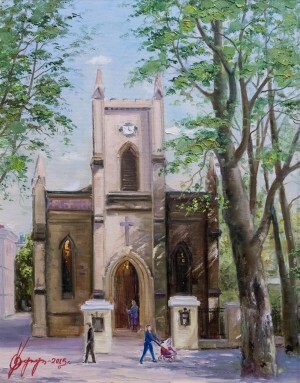 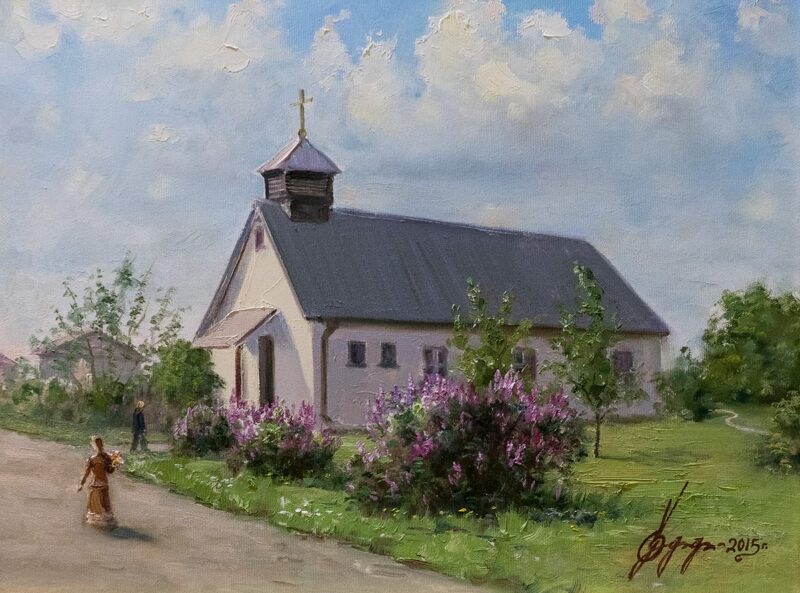 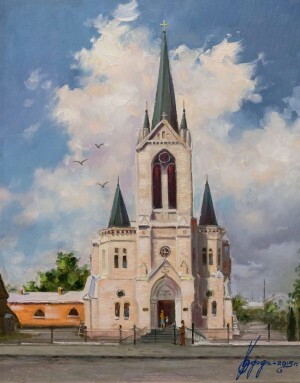 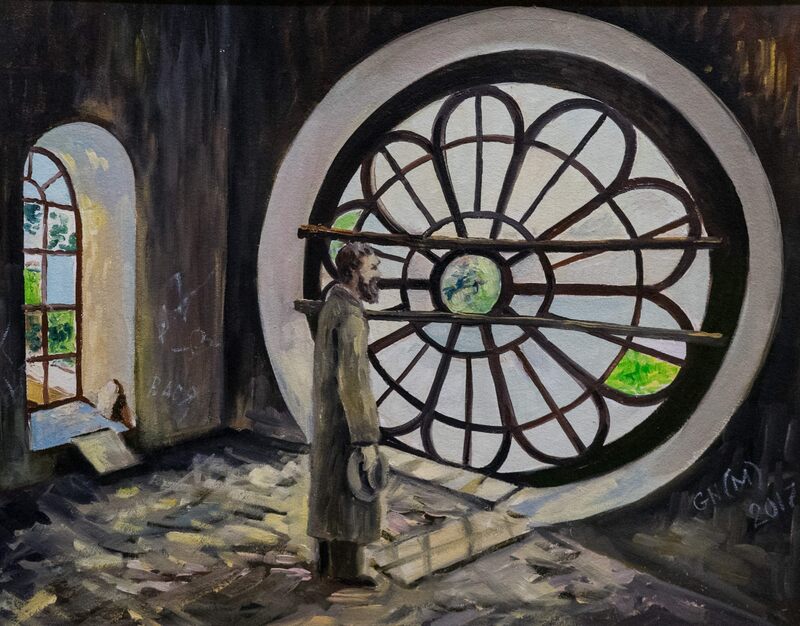 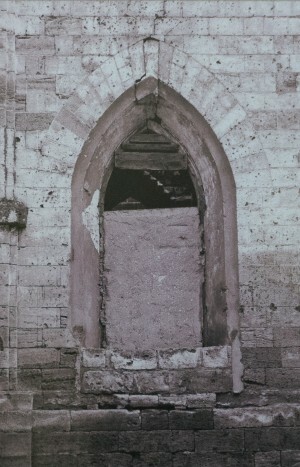 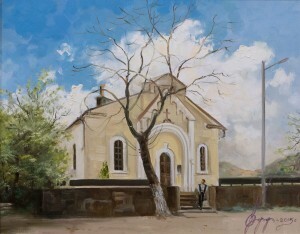 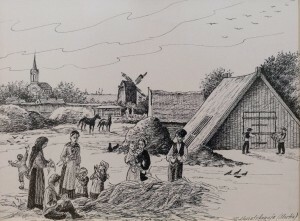 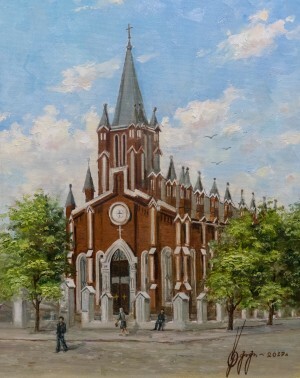 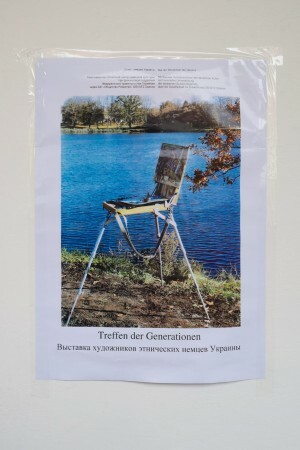 It is represented by such thematic sections as "Kirchen of Ukraine", "The Legend of Mennonites", "Empty Eyes of History". 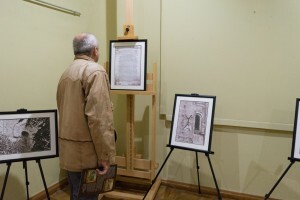 The exhibition presents about 30 works of various authors. 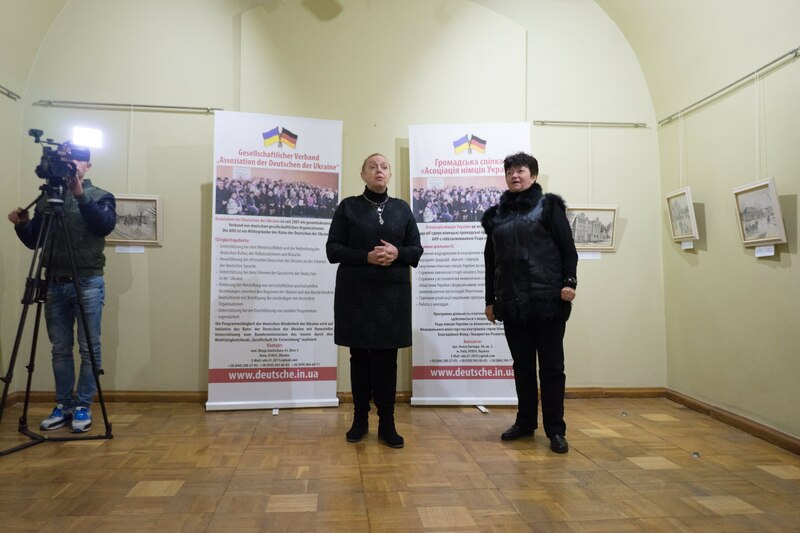 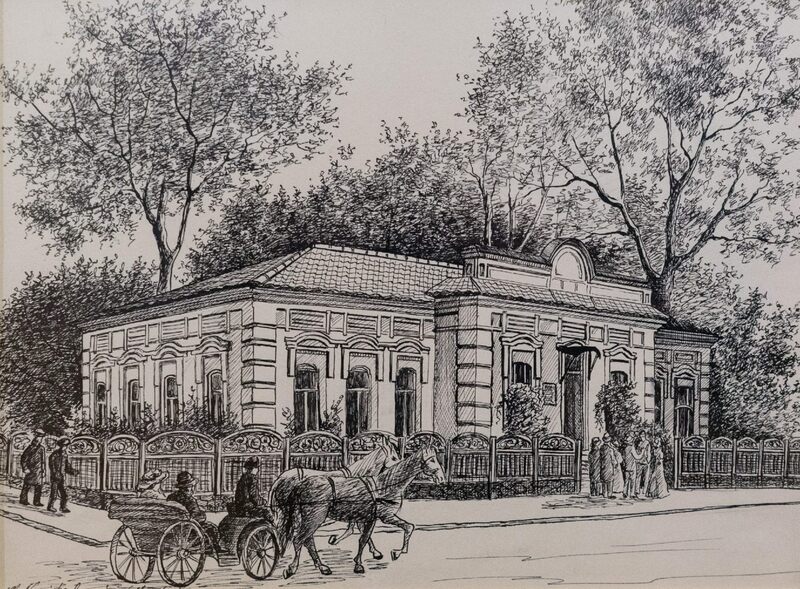 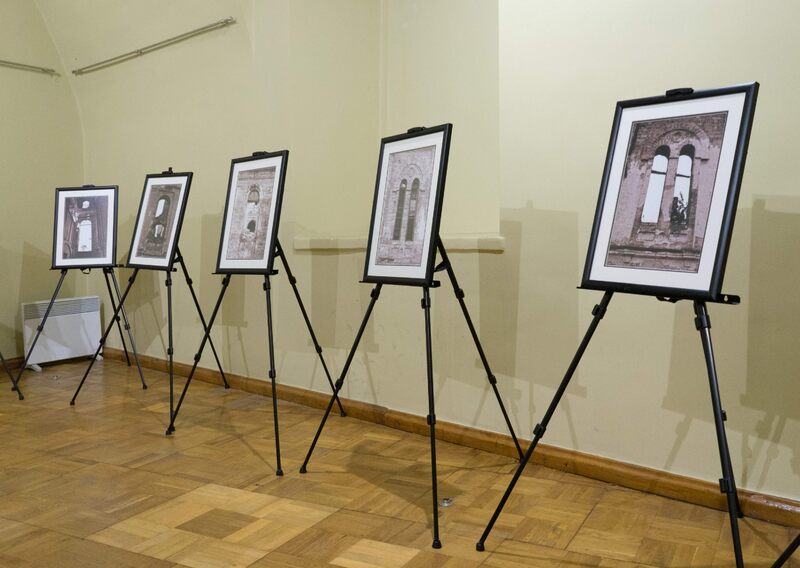 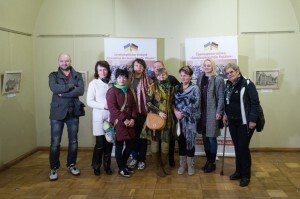 As it was said during the opening of the exhibition, the authors, represented here, worked fruitfully during the expedition to preserve the heritage and study the former settlements of the Germans of the Northern Black Sea region (Odesa and Mykolaiv regions). 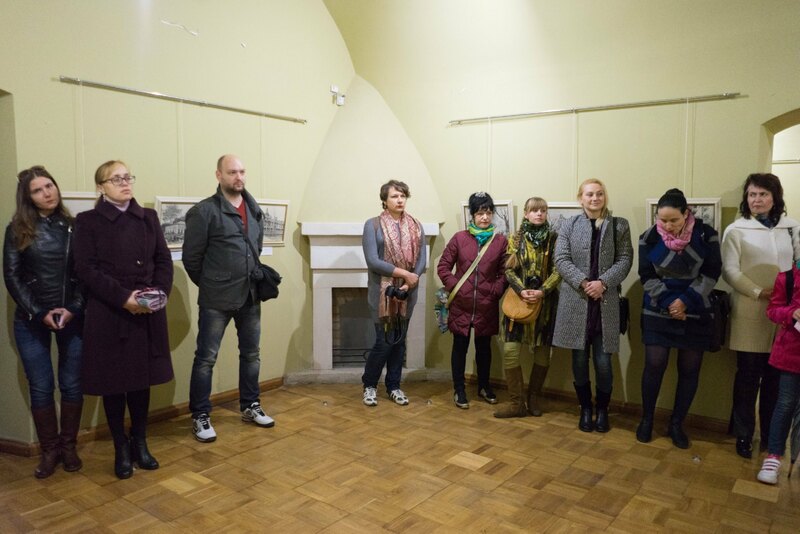 This exposition was preceded by a huge and profound research work that resulted in a thematic exhibition. 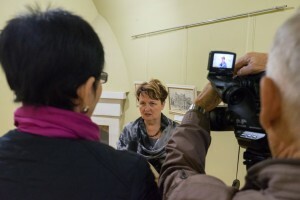 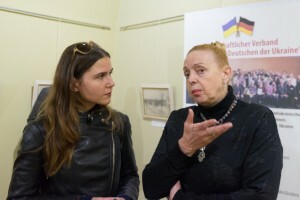 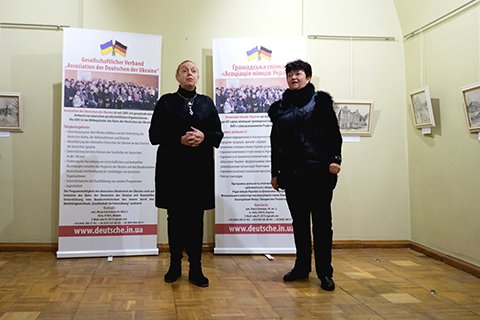 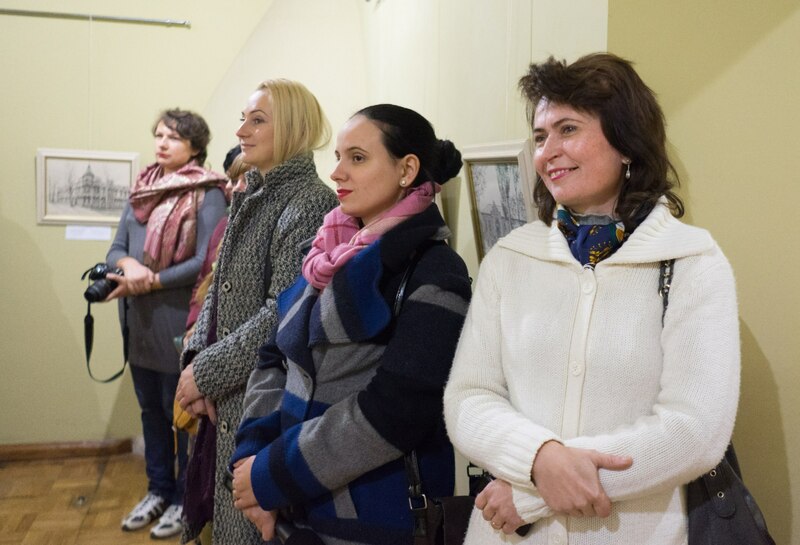 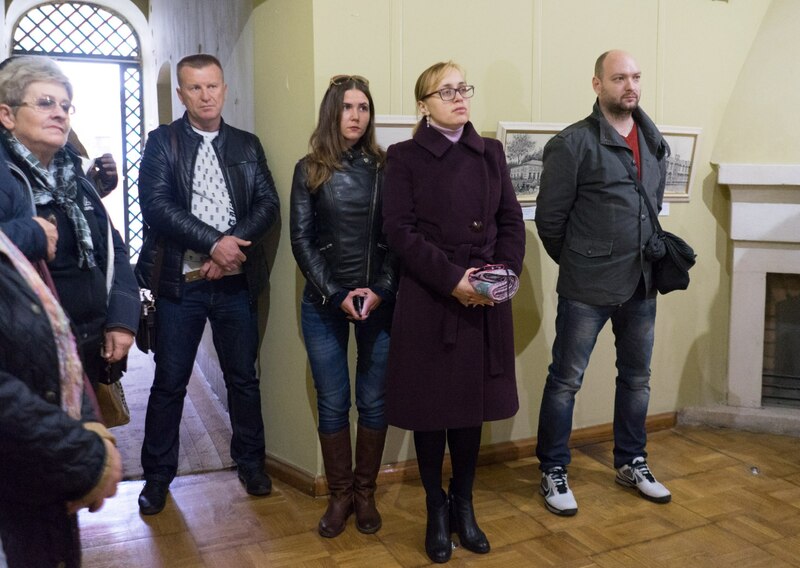 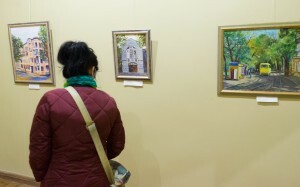 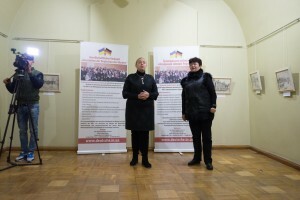 At the opening of the exhibition, the president of the Association of Ukrainian Germans Angelina Schardt noted that the exhibition presents the works by artists, who study the heritage of the Transcarpathian Germans: "We are trying to do everything in order the involved artists to be united into a large family and communicate after the project completion, as all of them pursue a single goal - to move forward. 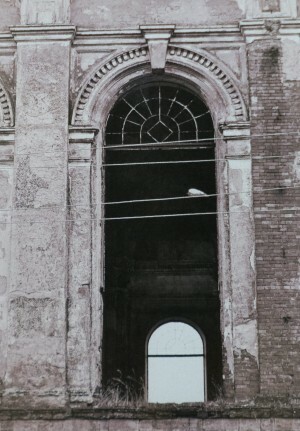 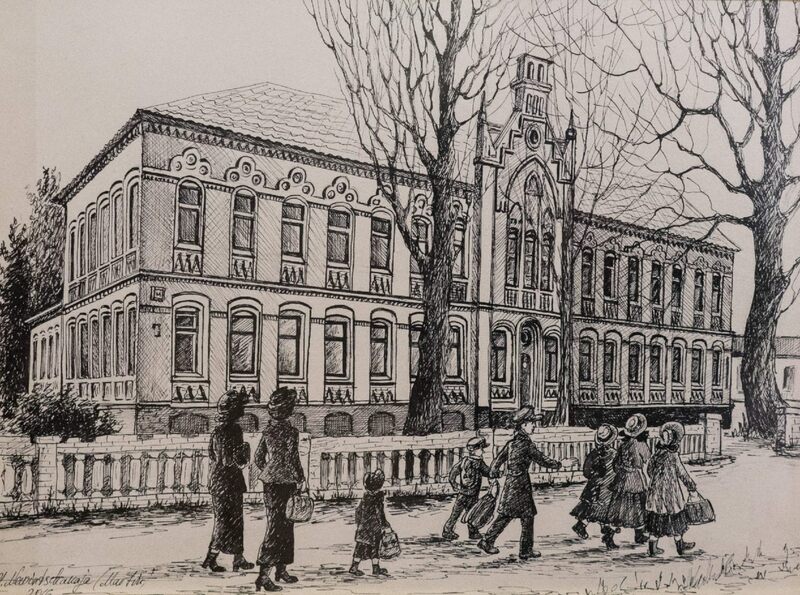 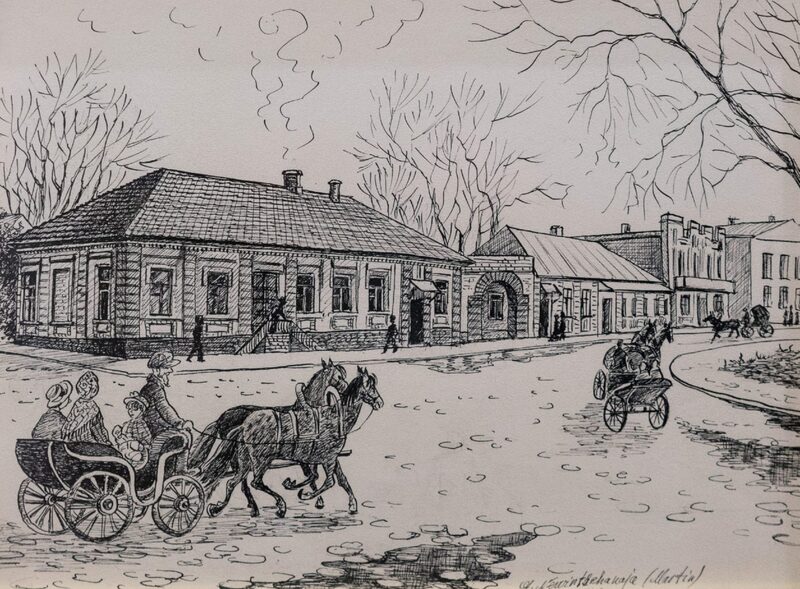 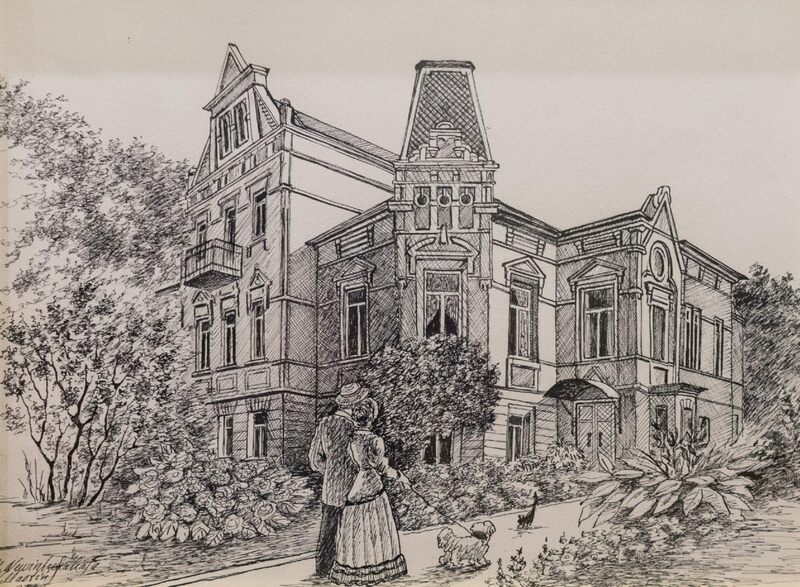 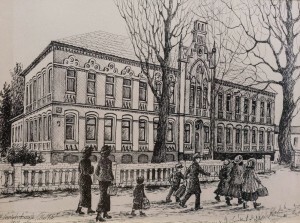 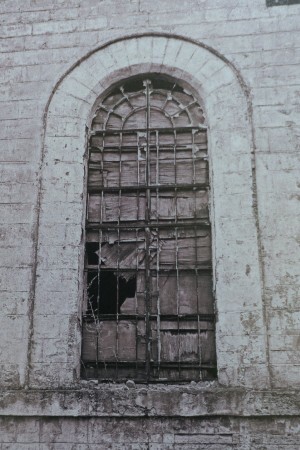 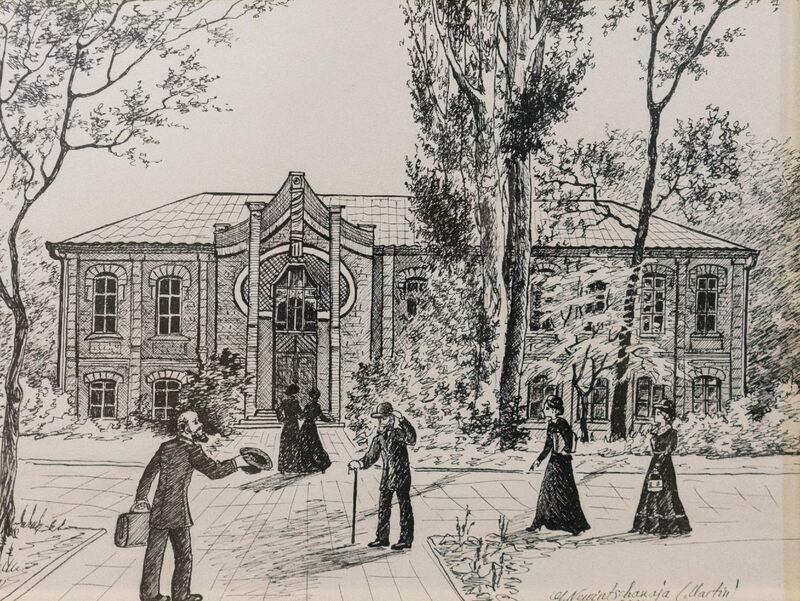 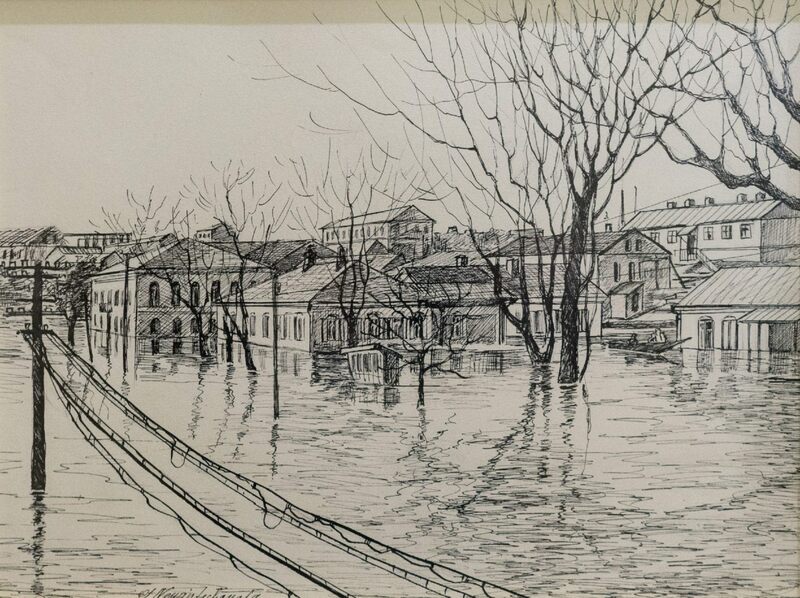 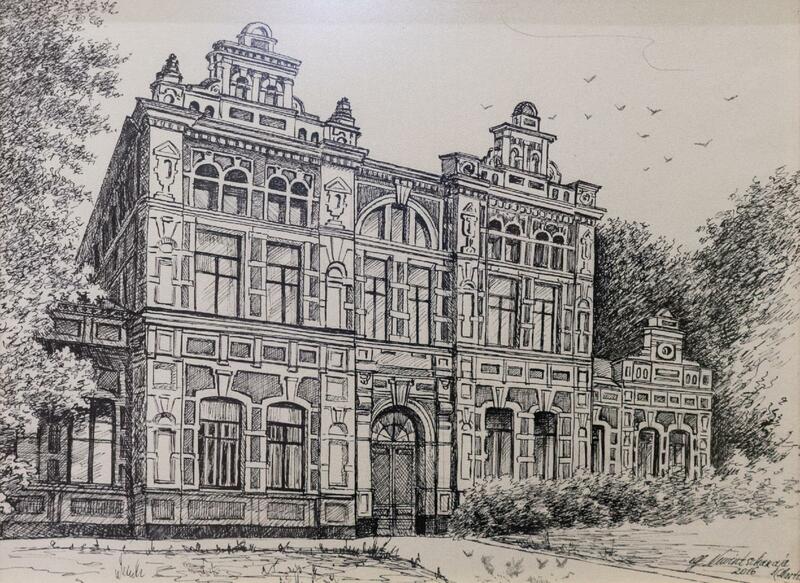 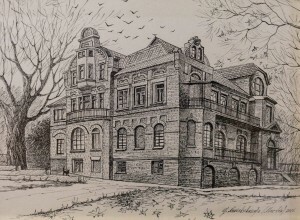 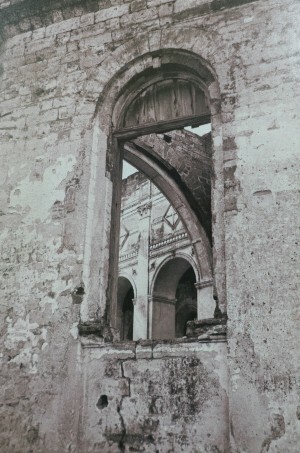 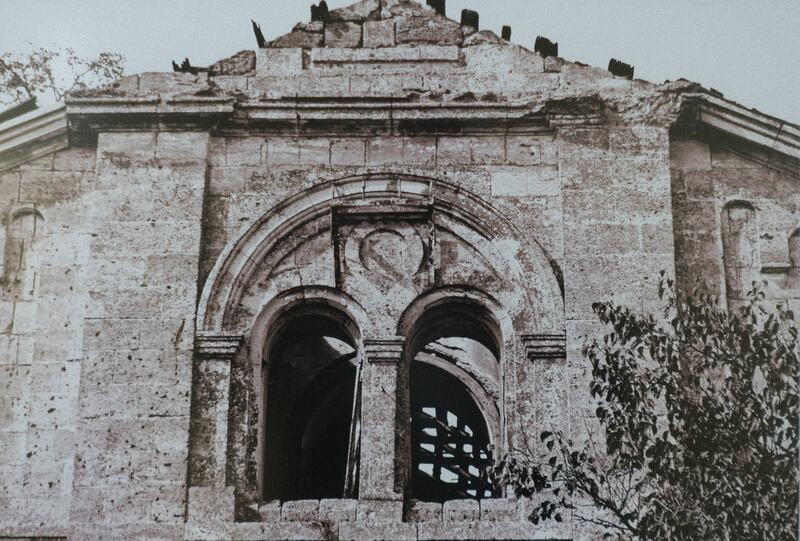 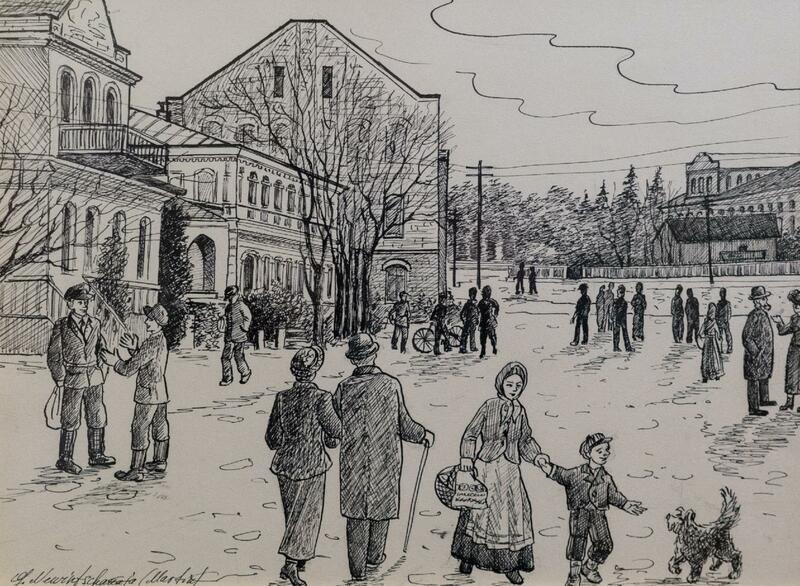 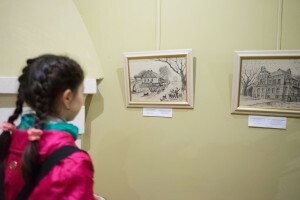 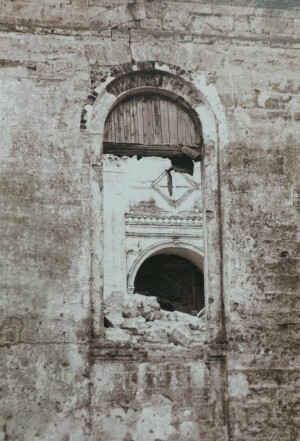 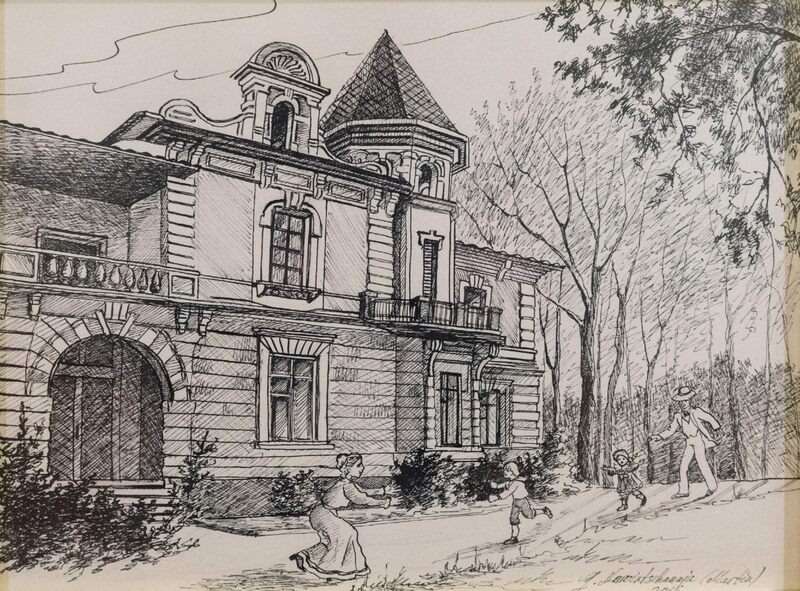 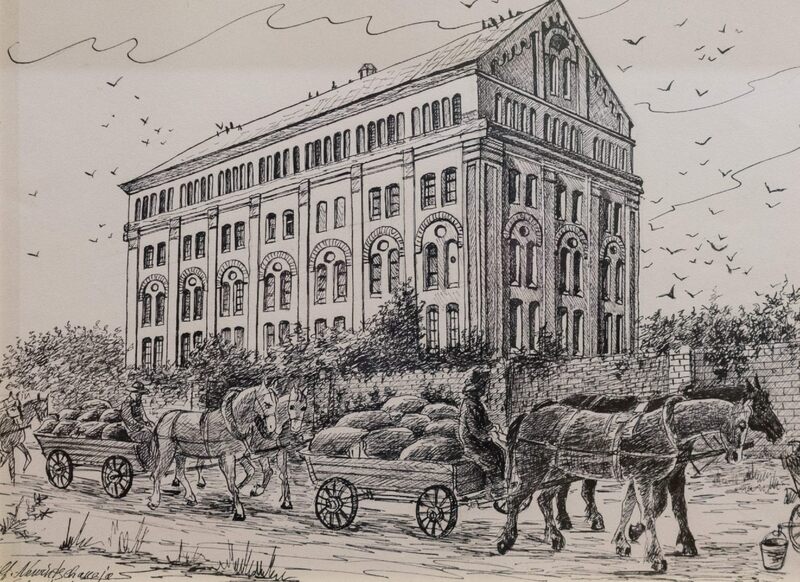 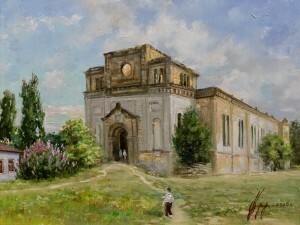 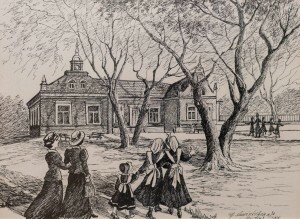 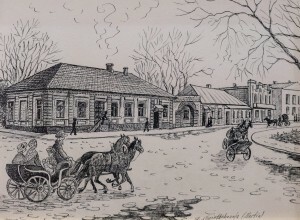 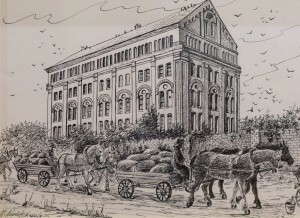 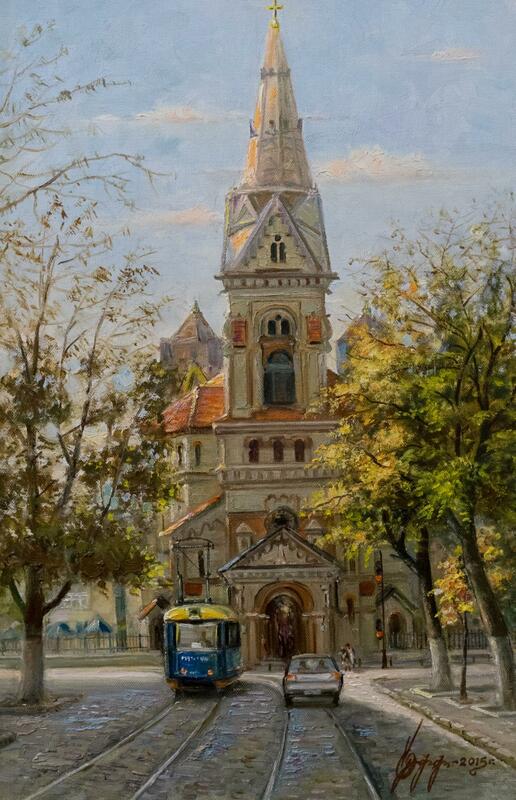 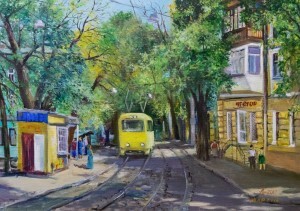 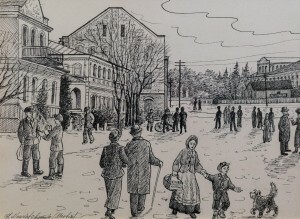 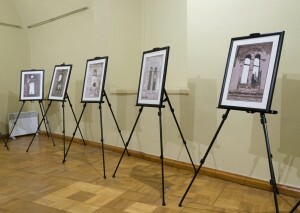 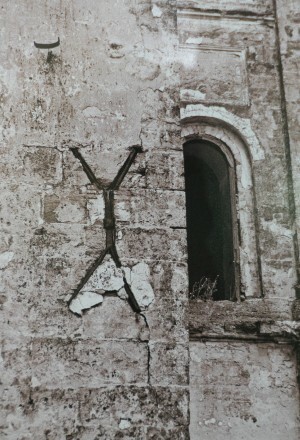 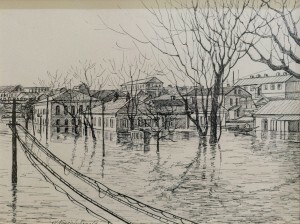 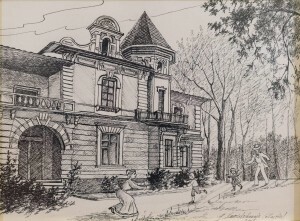 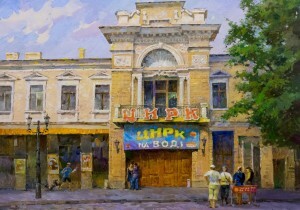 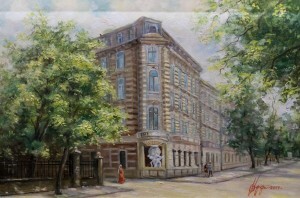 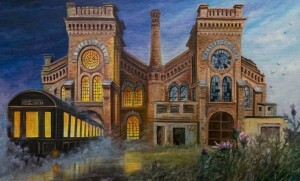 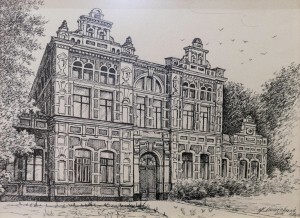 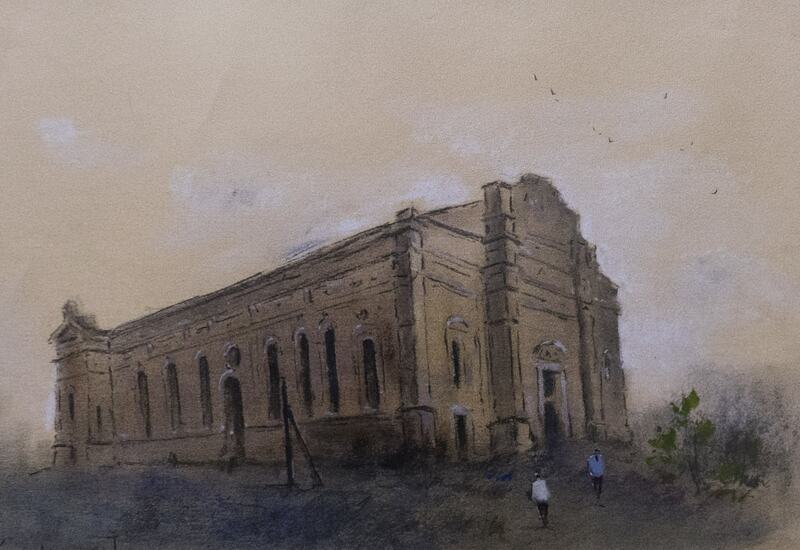 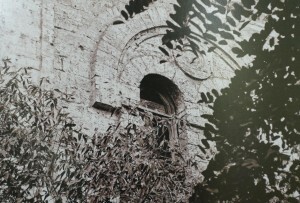 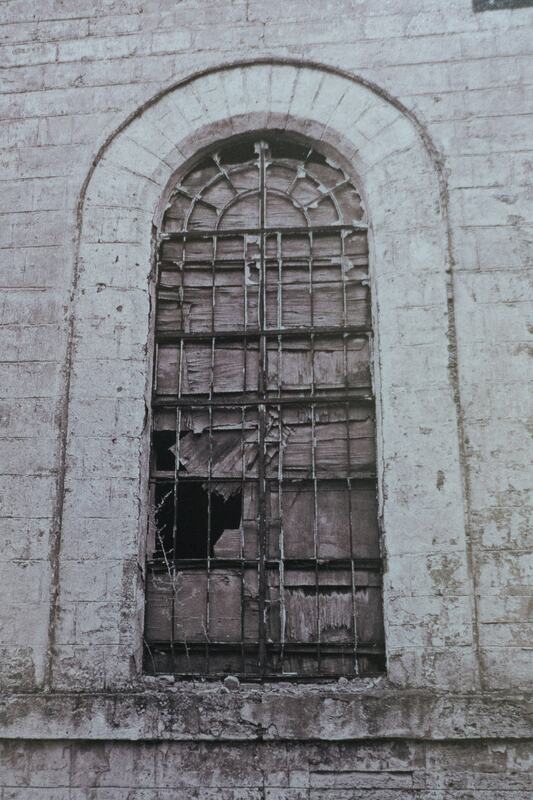 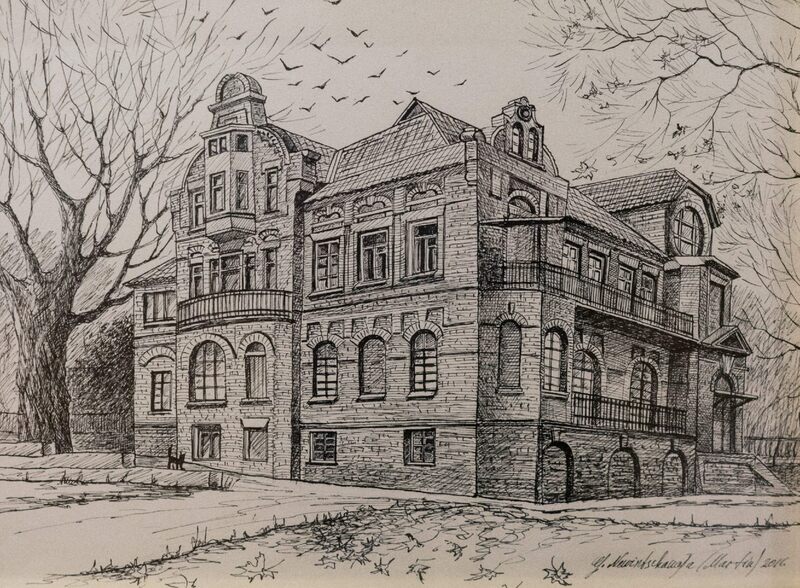 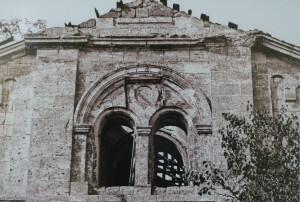 In a year, an exhibition of their works will be ready, and the goal of the future festival is to study the settlement of Schonborns, who brought the Germans to Transcarpathia in the 1890-s."
According to the visitors of the exhibition, these bright pictures from Mykolaiv to Transcarpathia say that it is the creativity that can give the necessary impulse of kindness, warmth and support the state that is in a rather difficult situation. 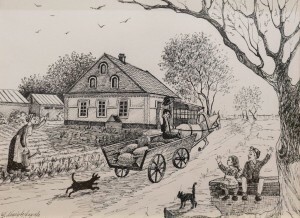 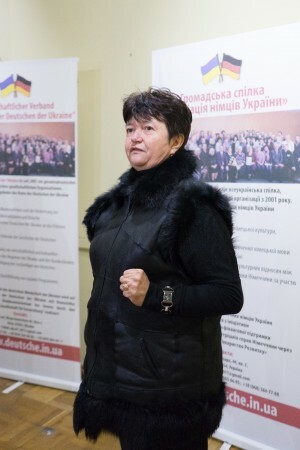 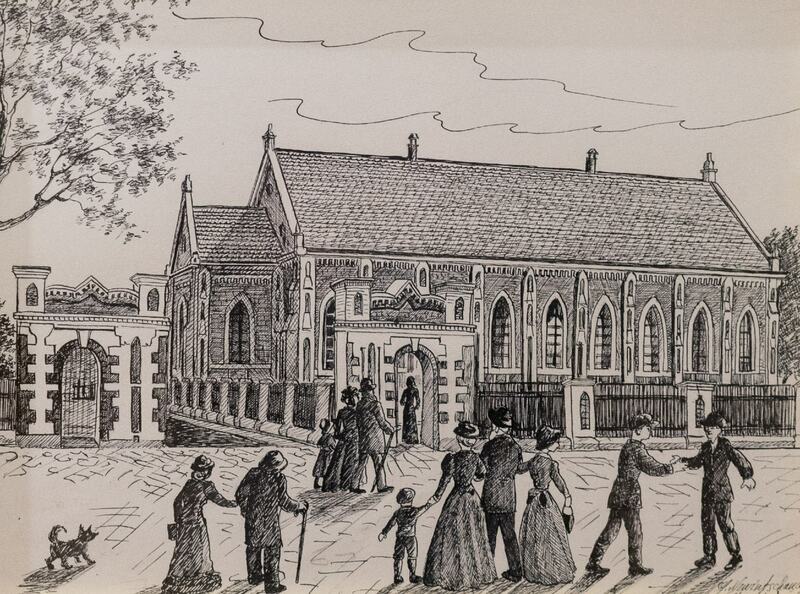 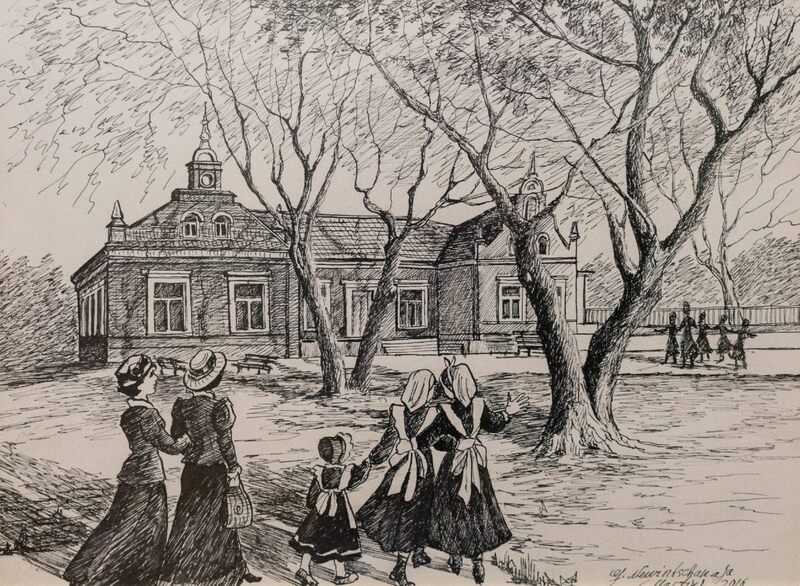 According to Halyna Nevinchana-Martin, the information she managed to collect personally is completely unknown history of the Mennonites’ settlement (Zaporizhzhia region) in Ukraine. 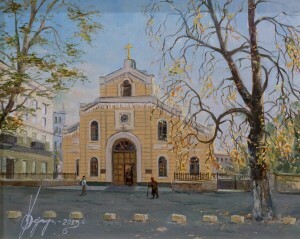 "Even more: things depicted in these paintings, exist till nowadays. 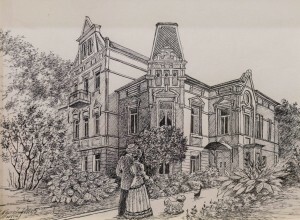 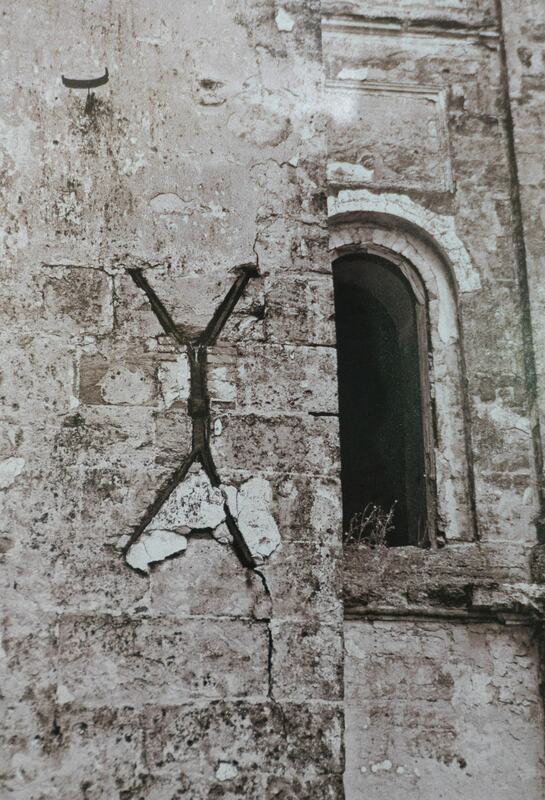 The people who constructed these buildings at the end of the 19th century are no longer alive, but the houses are still standing and are used for their primary purpose. 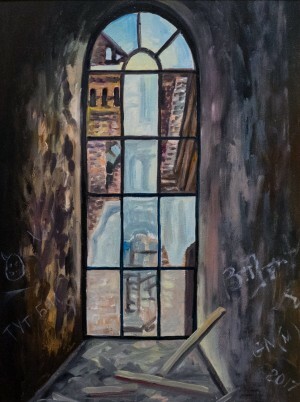 We wouldn’t like to show what is missing, but what still exists,"- the author added. 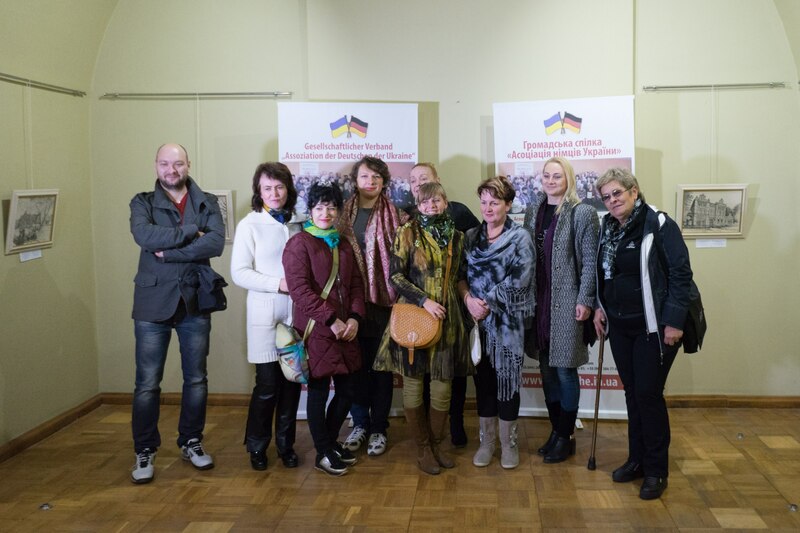 In general, according to Halyna, the joint work of all the participants of the project is truly ambitious: "We are doing a great deal - trying to preserve and popularize the history of ethnic Germans to the public." 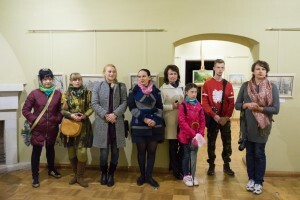 The project is taking place in Transcarpathia for the second time. 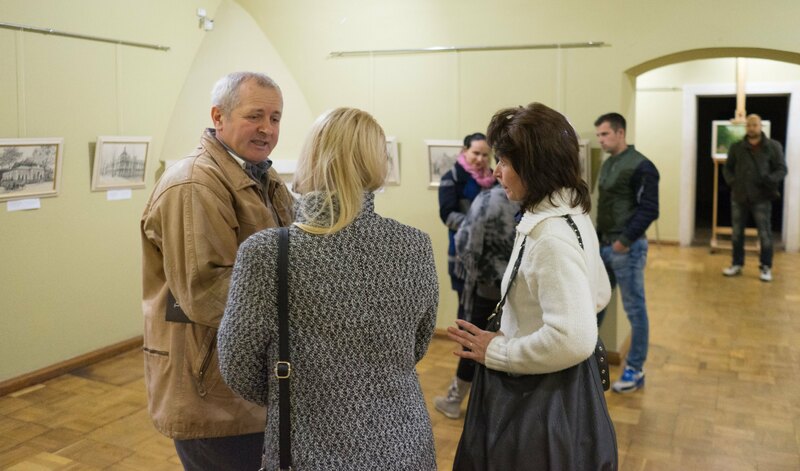 The following authors presented their works at the exhibition: Petro Alieksieiev, Ihor Kamenherh, Halyna Nevinchana-Martin, Nataliia Rybar, Harry Ruff, Tetiana Yushko, Viktor Semerniov.